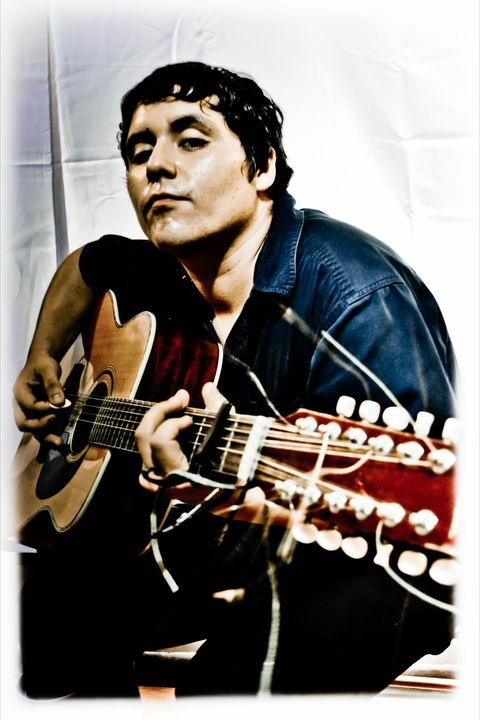 Juan Cirerol is a multi-instrumentalist born in Mexicali, Baja California. He studied classic guitar since he was 13th in the UABC. He left the university in order to find his own personal sound. He already played in different punk, screamo bandas as a drummer but had the need to find his own genre. He combined both country and mexican folk music with norteña and cumbia and came up with his style. In 2008 started playing in the north of Mexico (Hermosillo, Tijuana, Mexicali) and recorded his first album "No´ mas sirvo pa´Cantar". After this in 2010 he released his 2nd album "Ofrenda al Mictlán" under the indie mexican label ¨Vale Vergas Discos" under the wing of visual artist Txema Novelo. e started to caught attention and started playing all over the country. On November he is realeasing his 3rd album "Haciendo Leña" with Discos Intolerancia.